I recall being there. Was this a 2-2 draw and did Paul Clarke score? 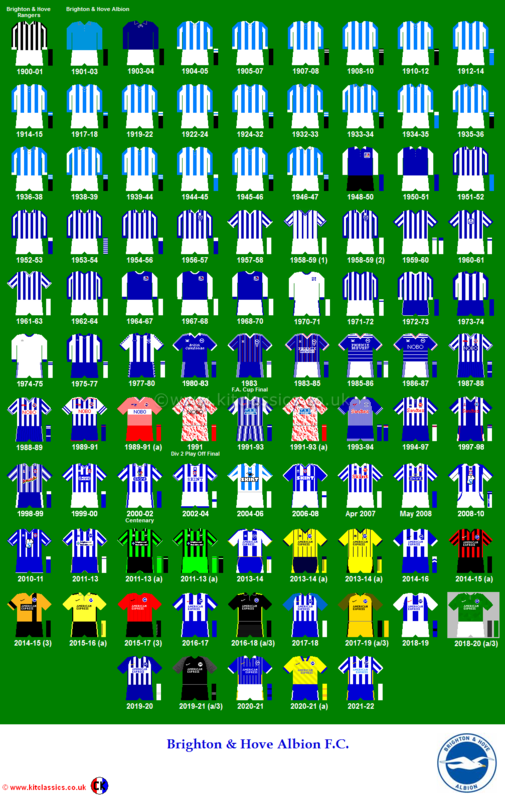 3-1 win to Brighton – Paul Clark did indeed score – a bit of a solo goal.